The CW dropped the description for Arrow's Episode 407 (airing Nov. 18), and the synopsis hints at a "shocking revelation". 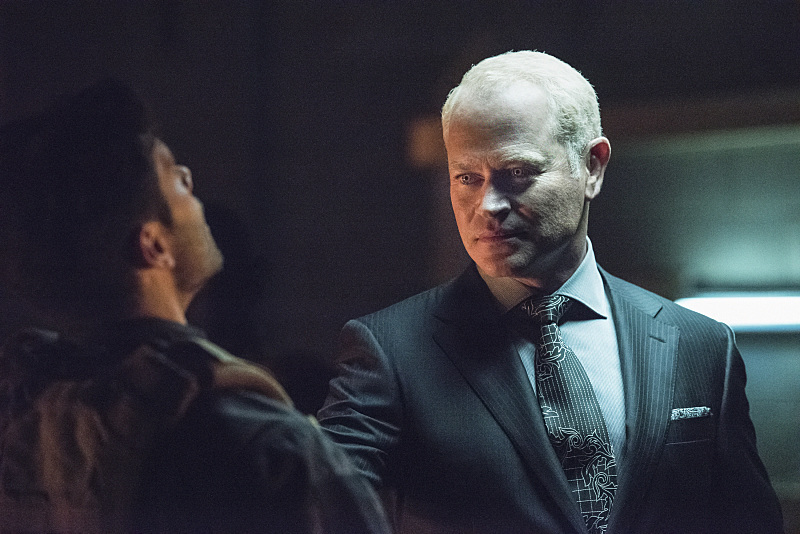 The twist apparently deals with Damien Darhk, but doesn't offer any other info. What do you think the big twist could be? Check out the Arrow Episode 407 synopsis below. We Got This Covered has more below.